When you heal your chakras, you heal your life. 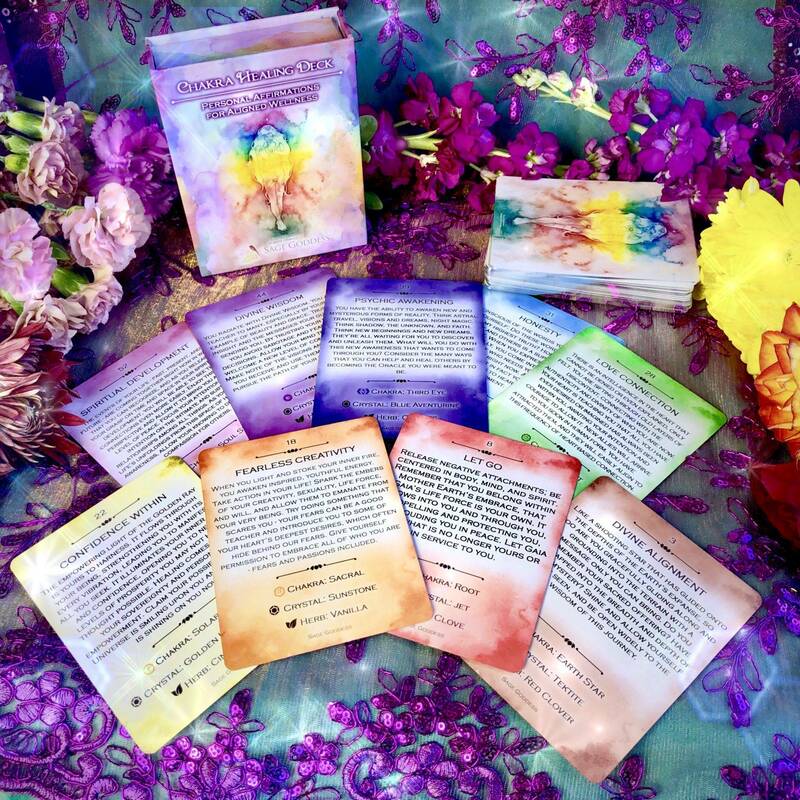 For years, this has been my motto, and I created this Chakra Oracle Deck to help you achieve greater harmony and flow amongst your nine main energy centers. 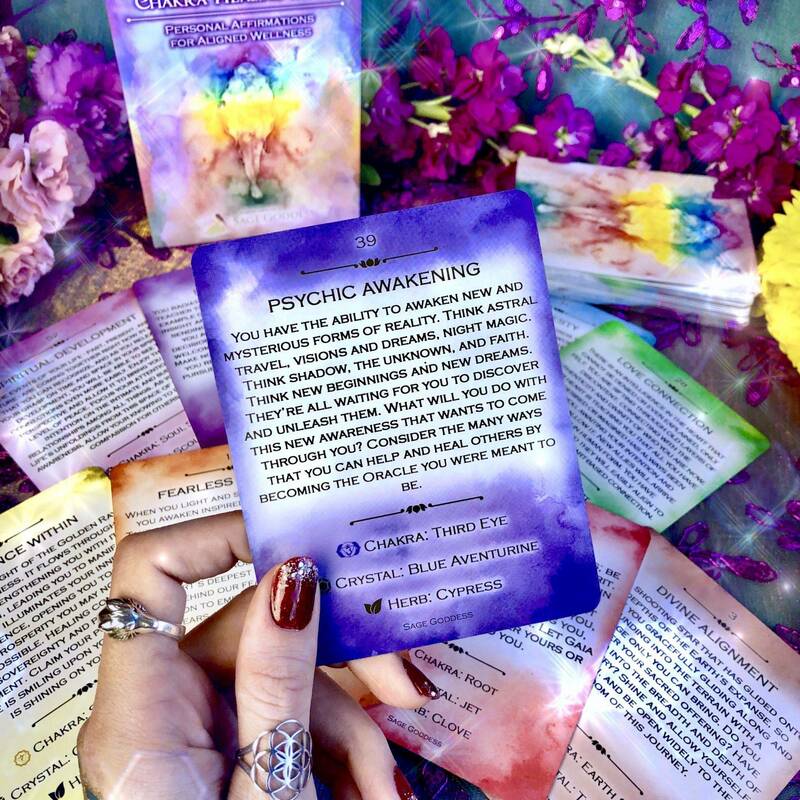 By helping you discern what areas of your life are in need of healing, this oracle deck will lead you on a path of self-awareness, understanding, rejuvenation, and empowerment. 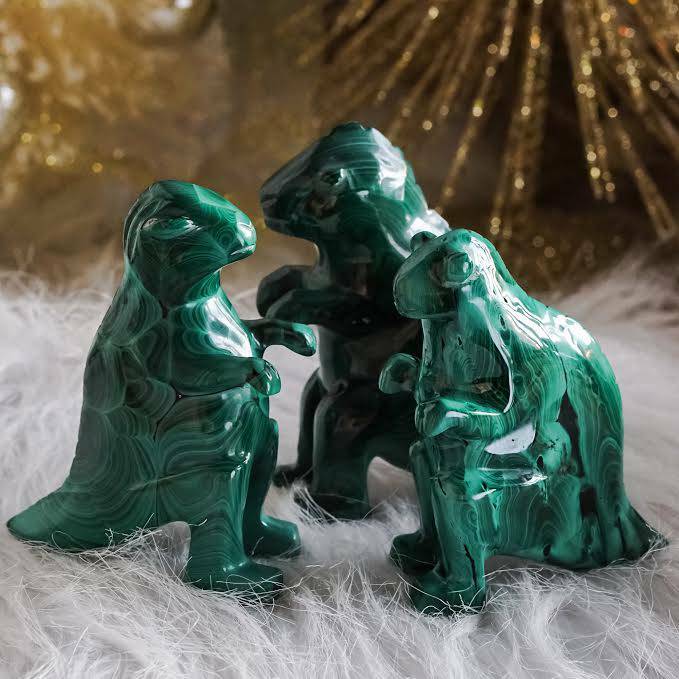 This deck was created right here at SG Headquarters and features gorgeous custom artwork – and I’m so excited for you to experience the magic for yourself. To learn more about the chakra system, check out my book The Ultimate Guide to Chakras. The genesis of the modern chakra system can be traced back to the Vedas: the most ancient and sacred Hindu scriptures. The Sanskrit word chakra translates to “wheel”, and these spinning “discs” are where energy gathers within and adjacent to the physical body. It is through the chakra system that cosmic energy may travel through us; it is from this system that our Life Force arises. Maintaining flow and alignment amongst your main chakras is critical to cultivating a sense of overall health and vitality. 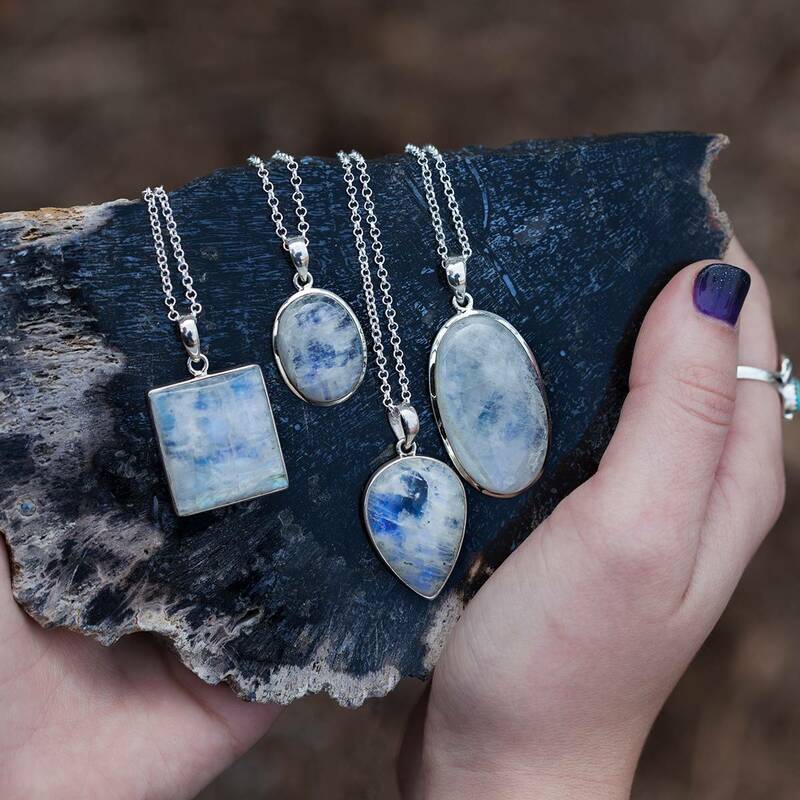 For years, I have studied the chakra system and the ways in which chakra imbalances affect the mind, body, and spirit. What I have learned is that feelings of challenge or illness, whether physical, spiritual, or emotional, can always be traced to particular chakras that are blocked or in need of healing. I believe that by addressing any blockages you have within your chakras, you make way for the free flow of Prana: the energy from which life itself arises. 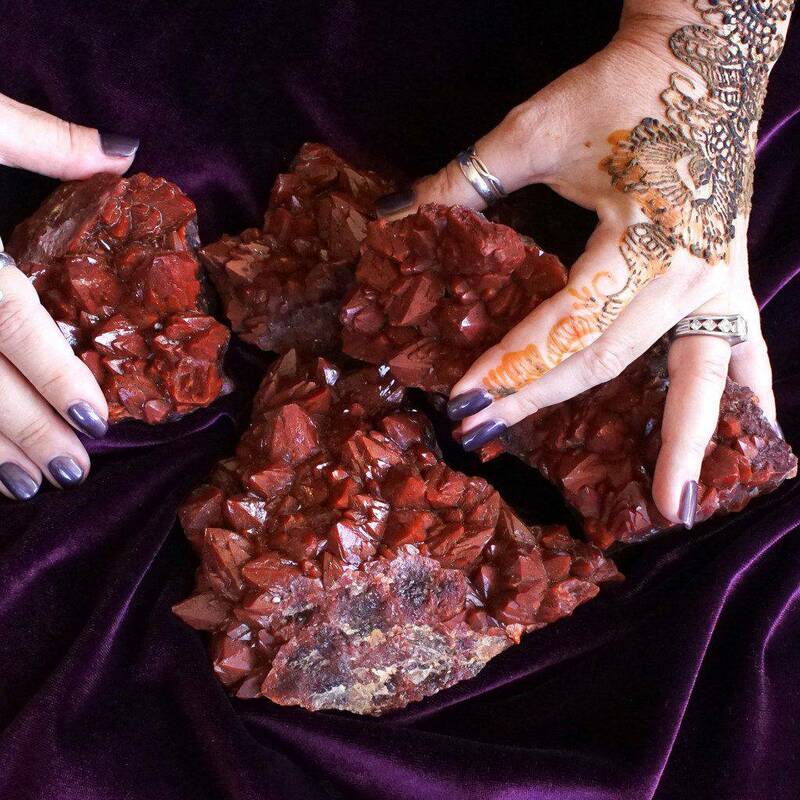 This free flow of life force energy will empower you to feel healthier, happier, and more balanced and aligned. From here, the connection you share with all of life will deepen, and your energy will resonate with the very energy of the universe. 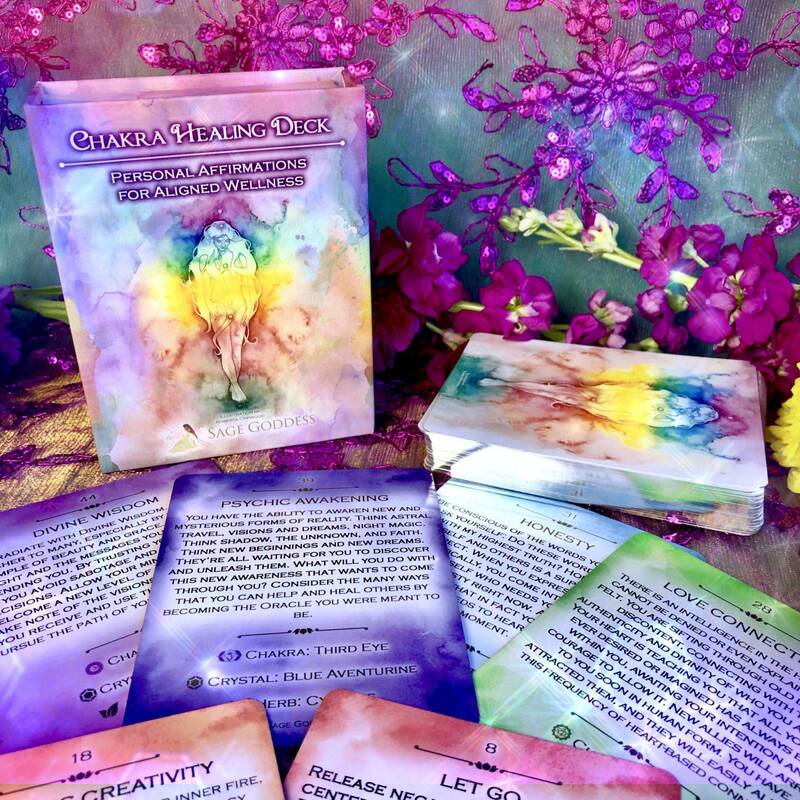 Use this Chakra Oracle Deck the way you would a Tarot deck to begin understanding which of your chakras may be in need of healing. 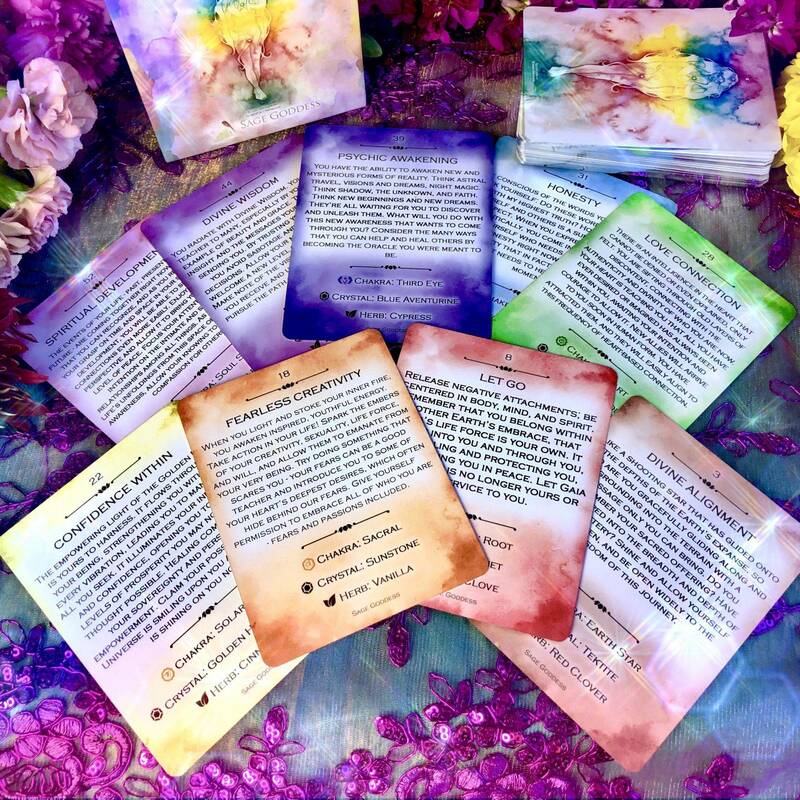 Pick a card every morning to make each day more intentional, or do a spread of multiple cards to gain in-depth insight on any challenges you’re facing. Each oracle deck will come with a booklet explaining how to work with your cards. However you choose to use yours, may this deck serve you well; may it illuminate and support you on the path of your highest good. This listing is for one (1) Chakra Oracle Deck. Yours will arrive lovingly parceled for your enjoyment.